DGM Peter Sellars talks about the duties of the desk officers of a lodge. Pay attention to the fine print in your charge book or ritual! 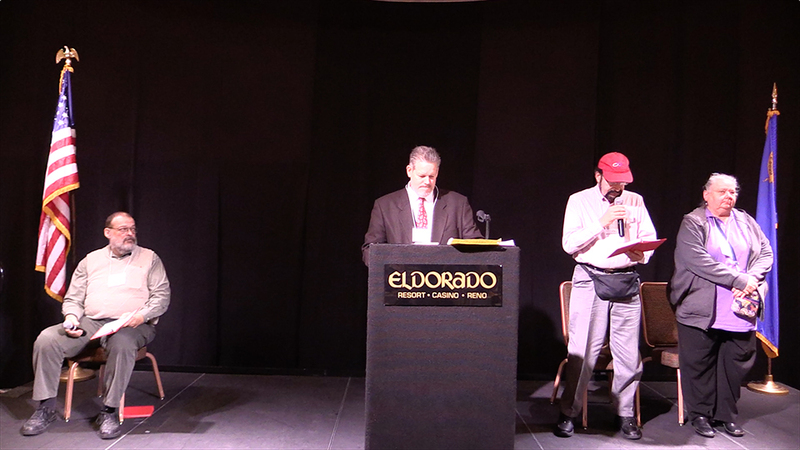 IOOF Educational Seminar, Reno, NV, Sunday Jan. 17, 2016.